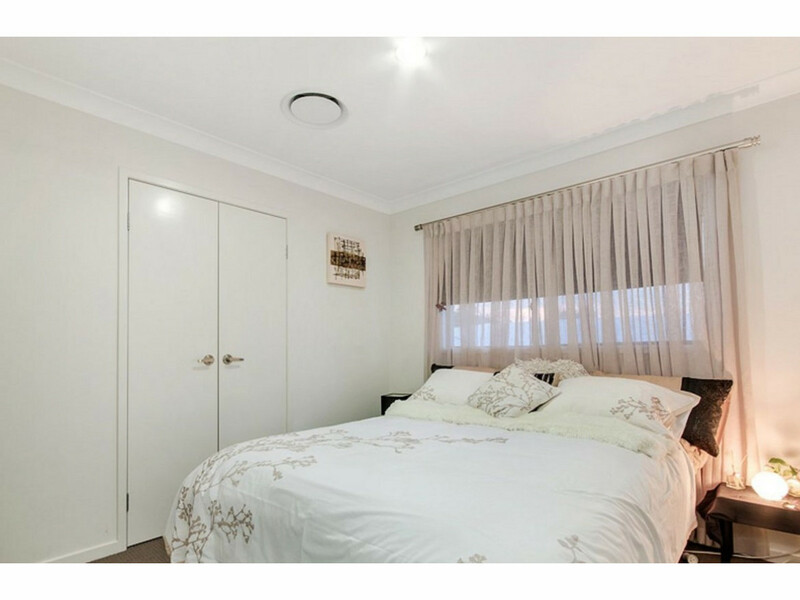 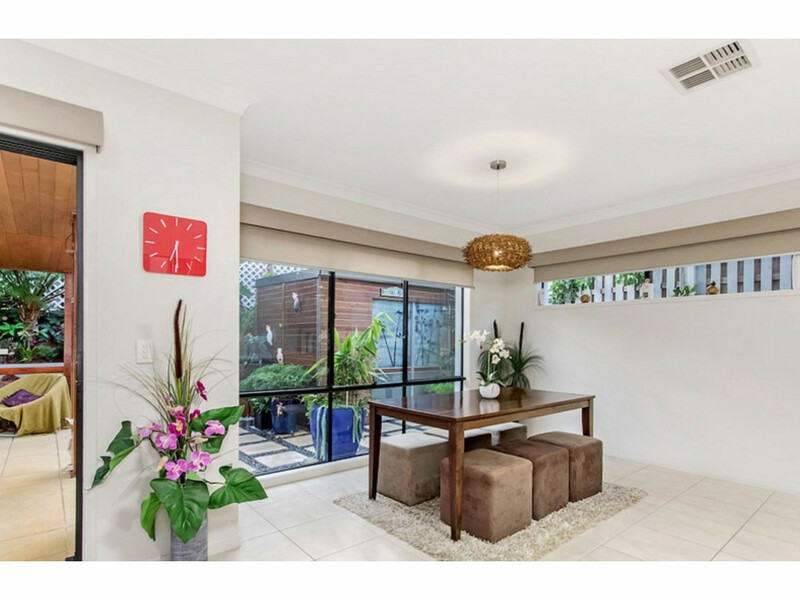 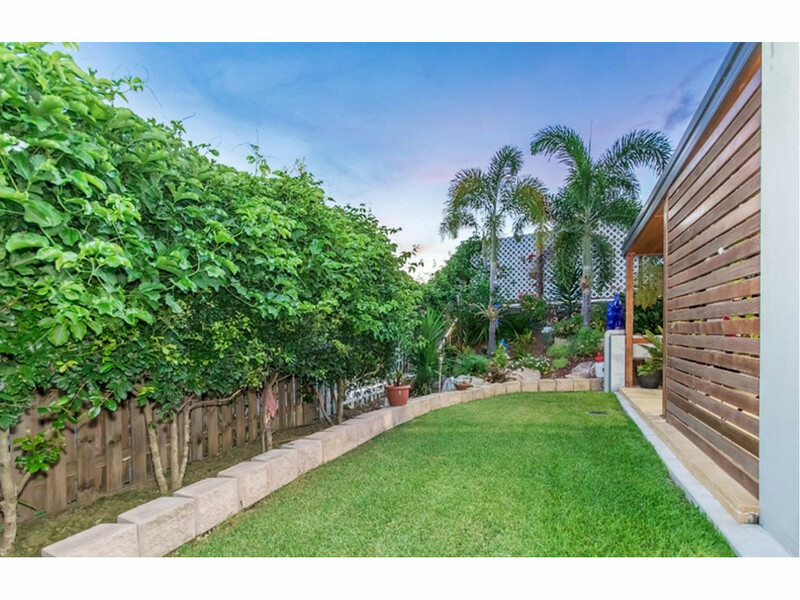 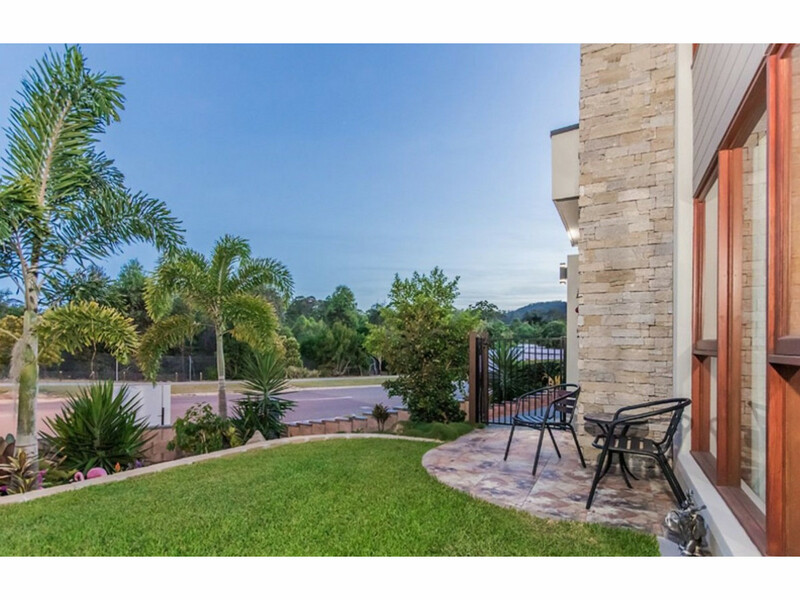 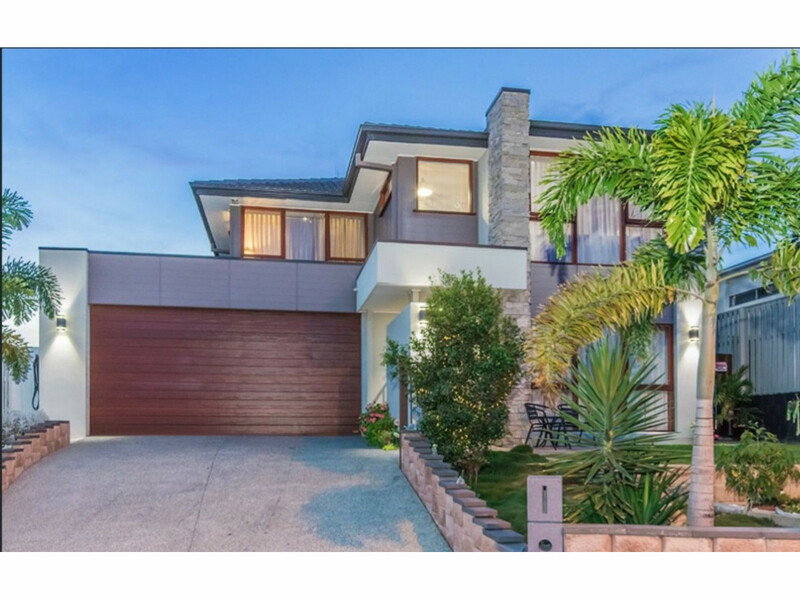 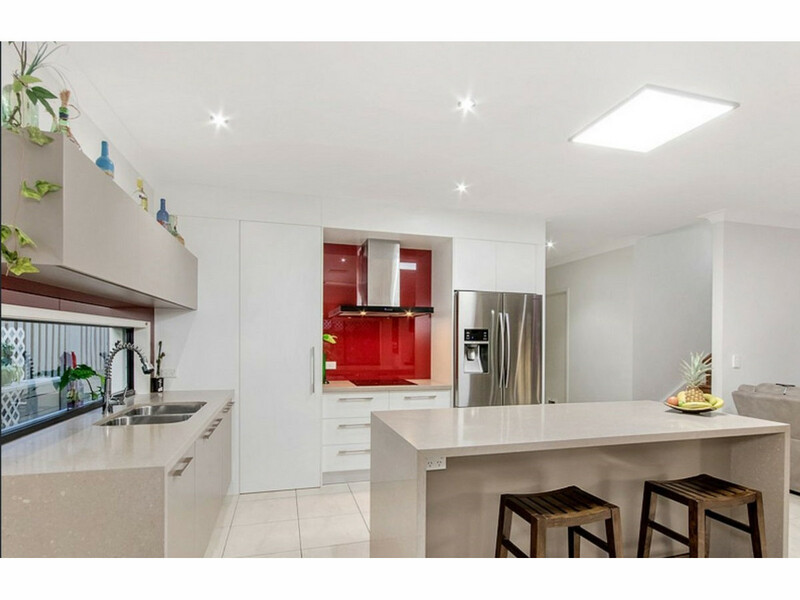 This wonderful 4 bedroom home is located in the Ormeau Hills area and is sure to impress. 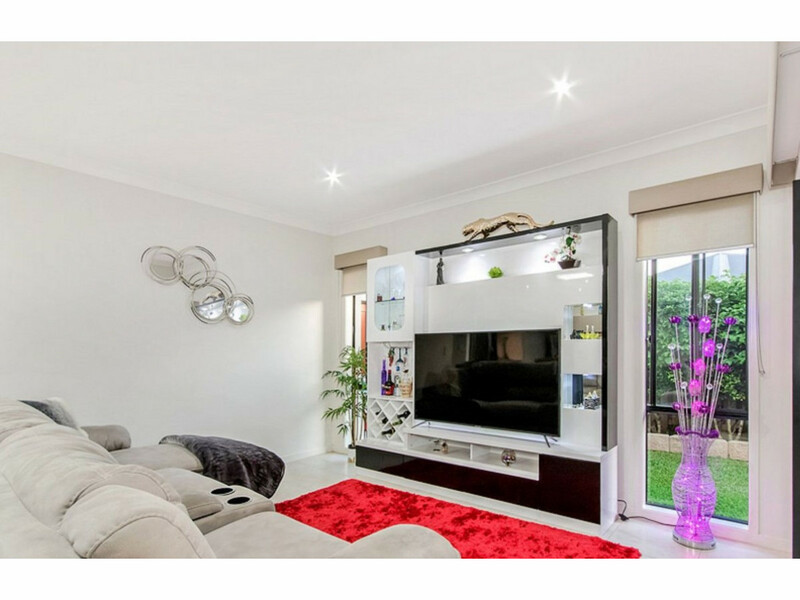 Situated close to parkland and within minutes of M1 and close to schools and shops. 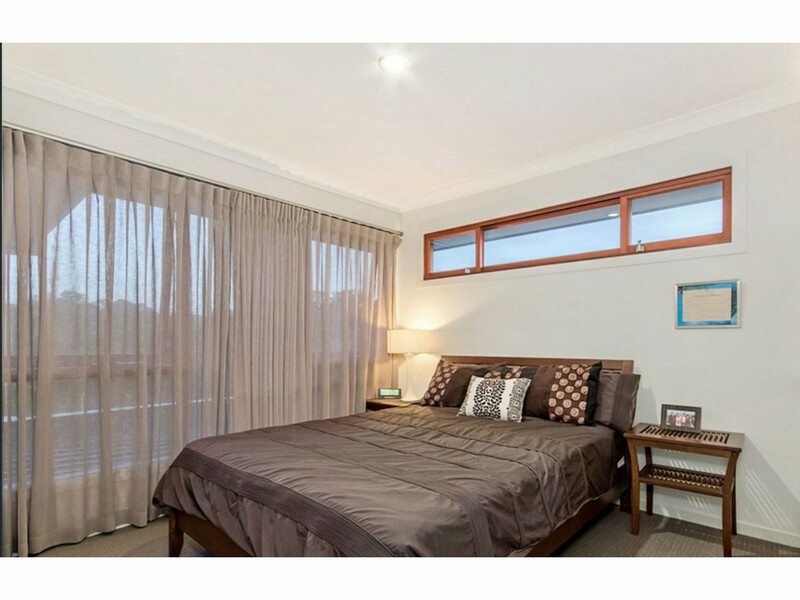 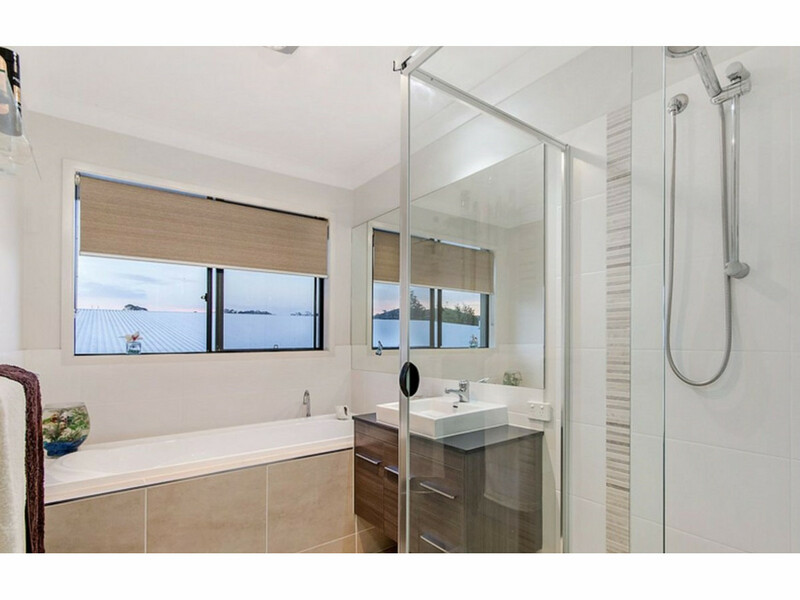 The home was a Display home for Chellbrooke homes who is an award wining builder. 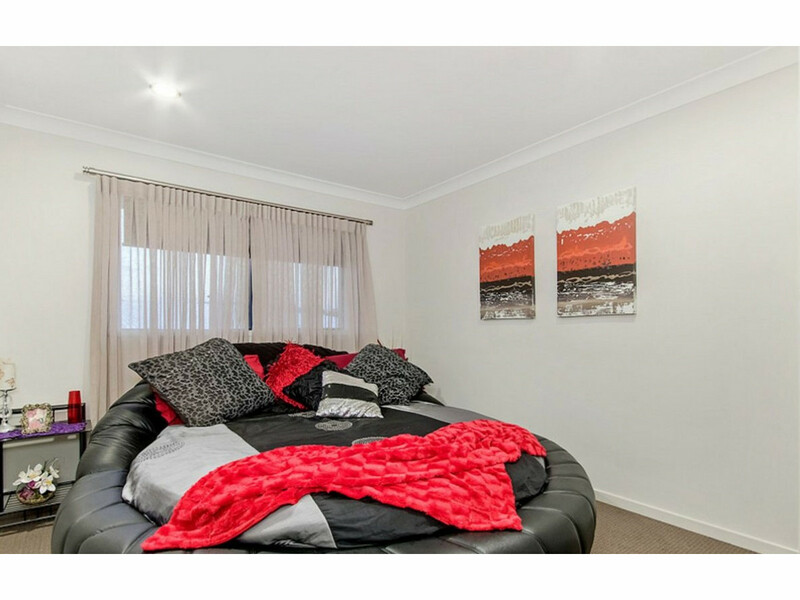 * 4 Bedrooms with built-in-robes. 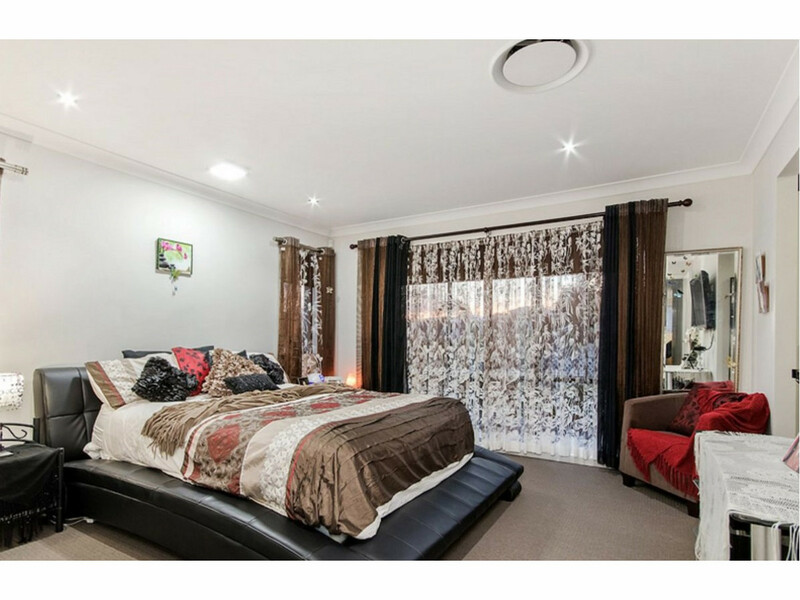 * Master bedroom with en-suite and walk-in-robes. 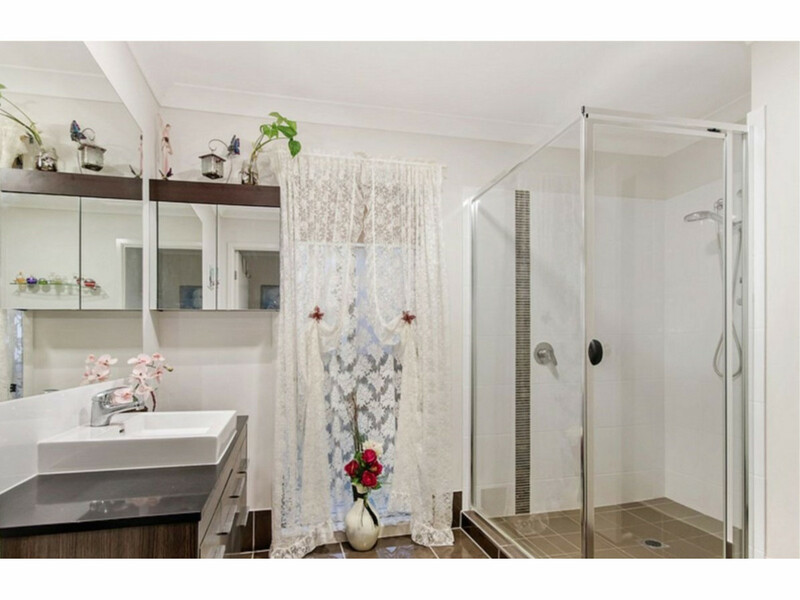 * Modern family bathroom + downstairs powder room. 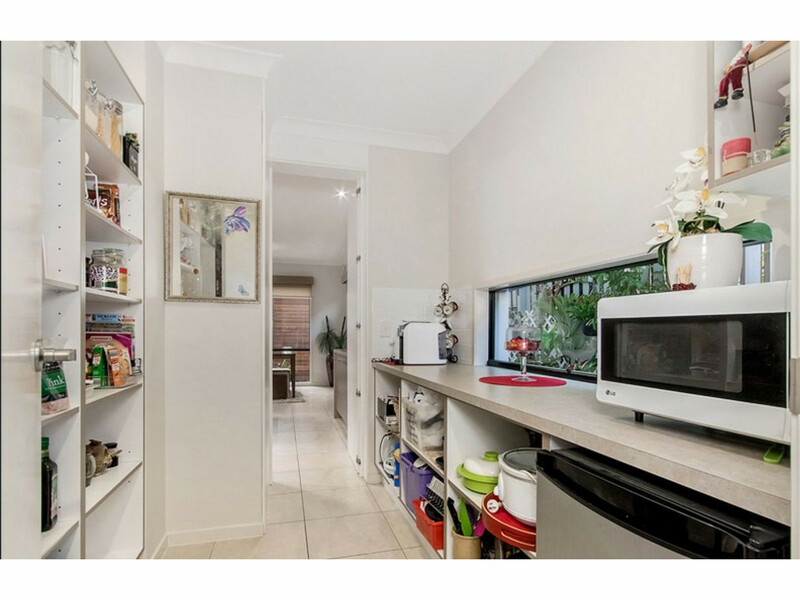 * Modern open plan kitchen with extra large walk in pantry. 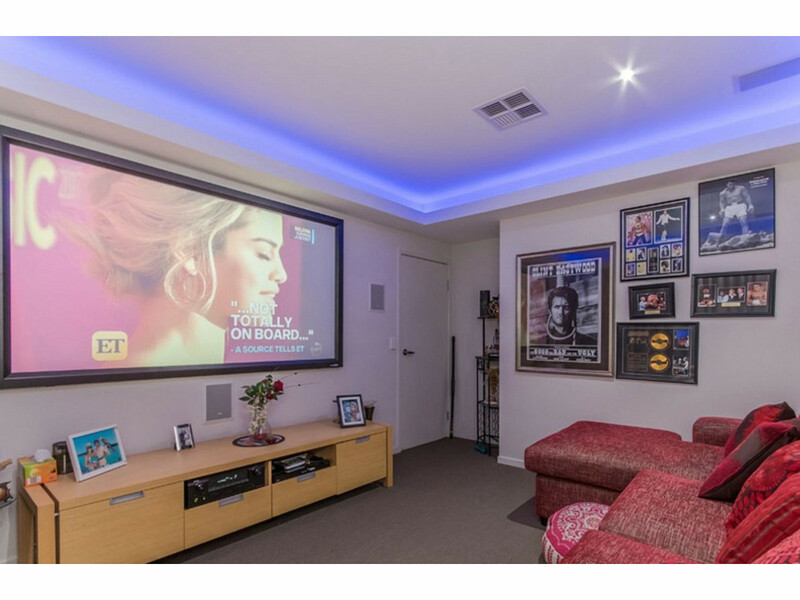 * Media room with projector. 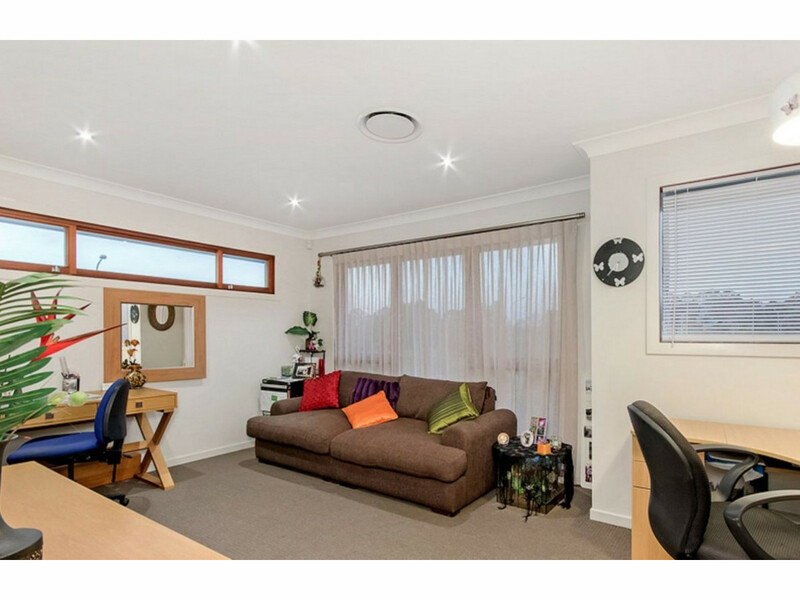 * Upstairs living area / Family retreat. 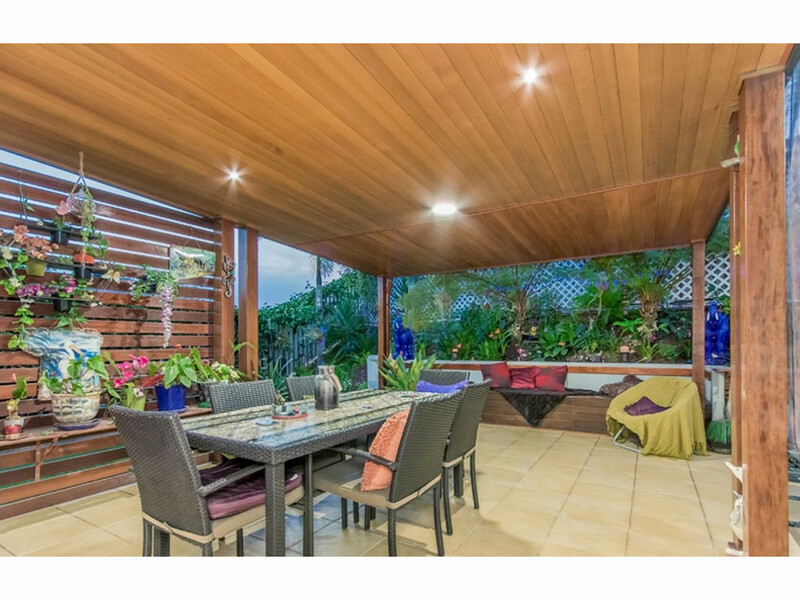 * Covered outdoor entertaining area. 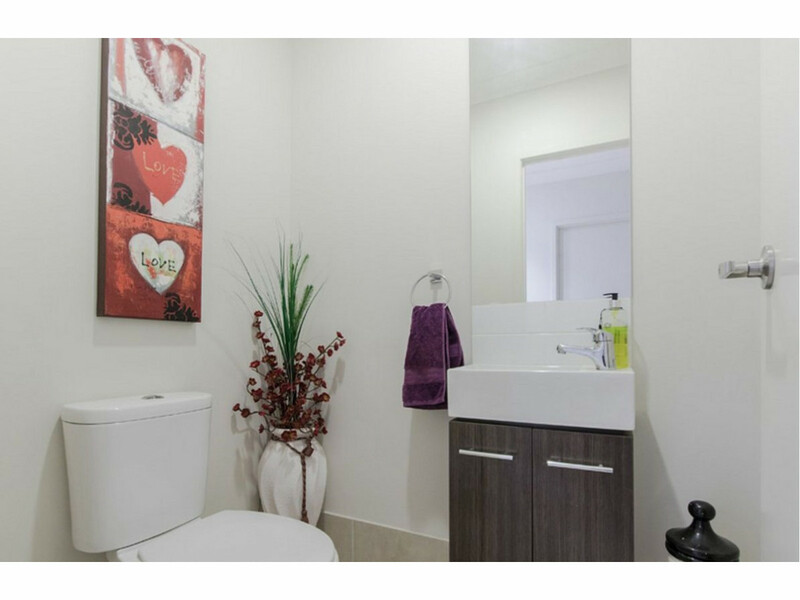 * Plenty of storage through-out. 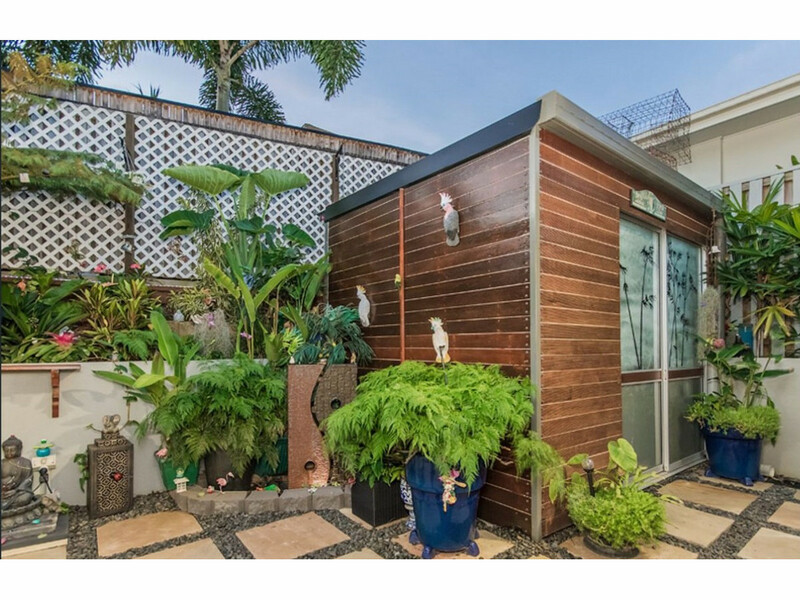 The owners are serious about selling so phone for a private viewing.